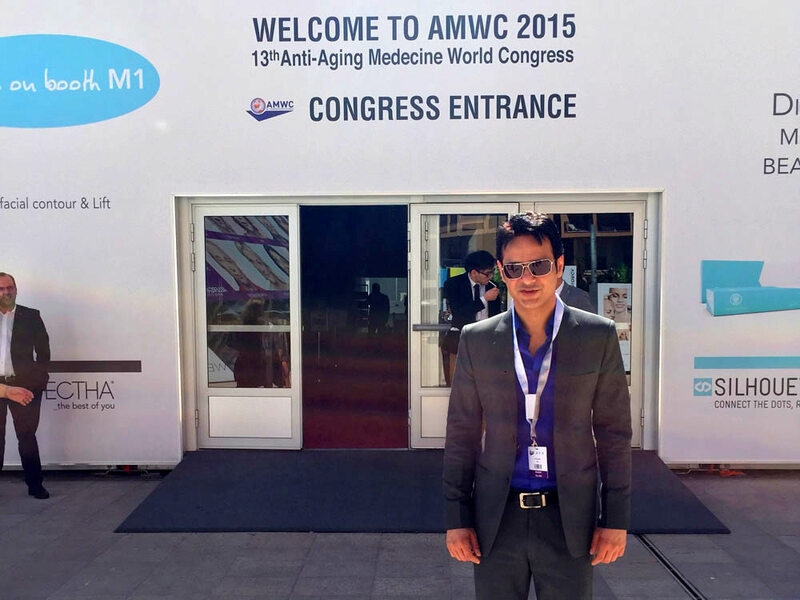 To look youthful an aging face needs volume in the right places. As one grows older the facial fat atrophies giving an aging look, lax skin and wrinkles. 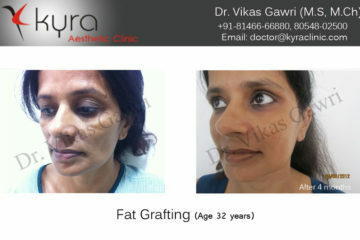 With our surgical skills Fat Grafting can rejuvinate the face and the skin, reversing the age clock. 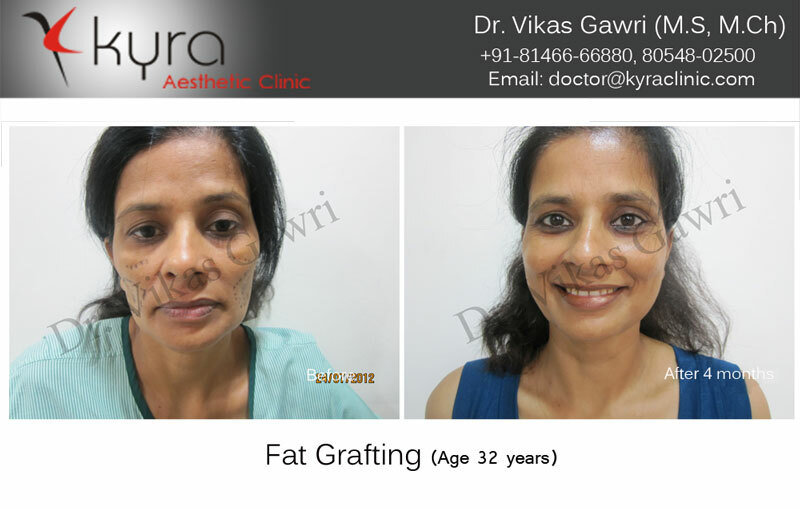 If you have ever thought of undergoing facial rejuvenation for an ageing face , fat transfer is a minimally invasive procedure than any other cosmetic procedures like surgical facelift . 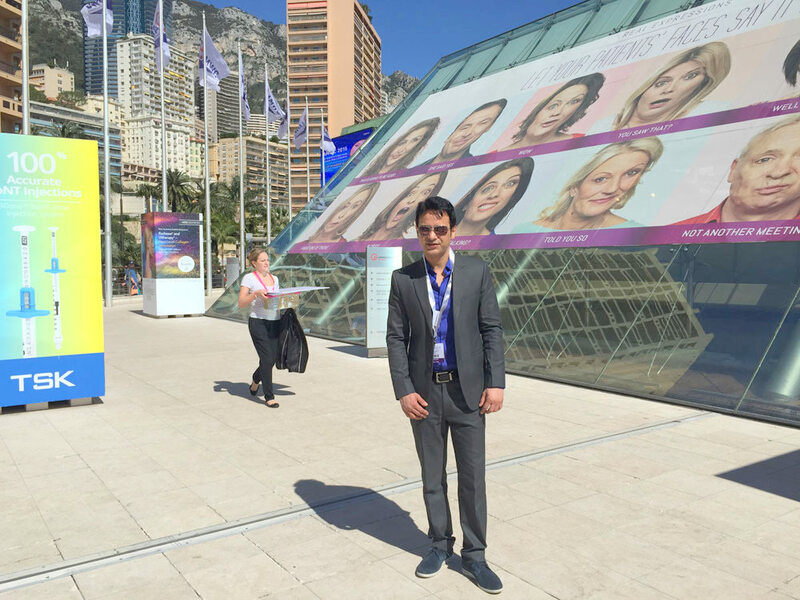 It can give an attractive contour and volume to your cheeks, under-the-eye area, chin, lips , nasolabial folds etc. ‘The stem cells in the natural fat give the glowing effect to the skin’ , unlike artificial fillers. The target site may look overfilled at first but our body absorbs the fat gradually. It is your own fat, so there are no chances of allergic reactions. It is totally natural unlike fillers. The additional volume achieve can diminish the appearance of smile lines, frown lines, wrinkles, hollows, furrows, besides adding volume to the cheeks. 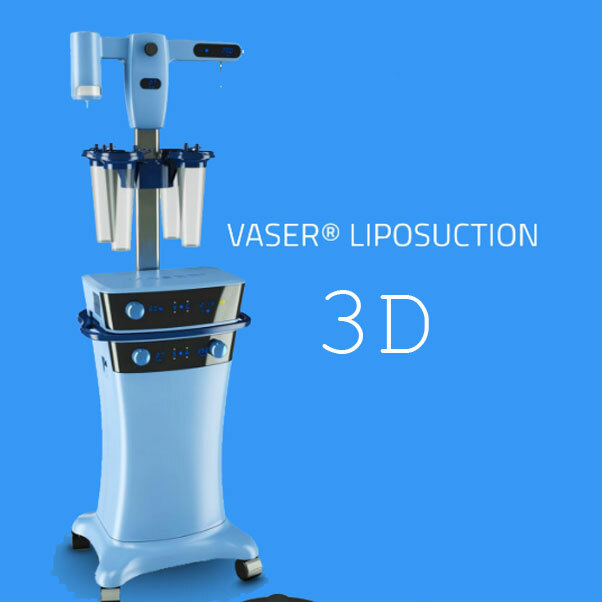 The procedure is customized based on patient’s needs and desired contour. 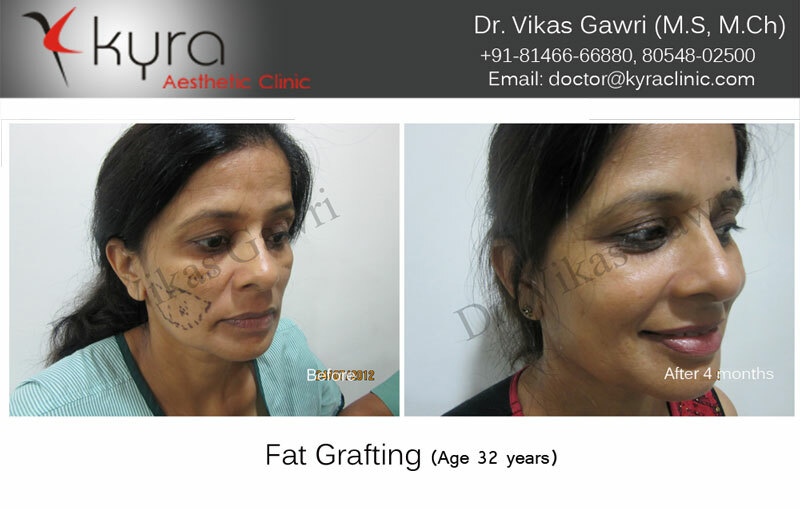 Facial fat grafting or fat injection is the transfer of fat from one area of the body to the face. The fat is usually harvested from the abdomen or the inner thighs. 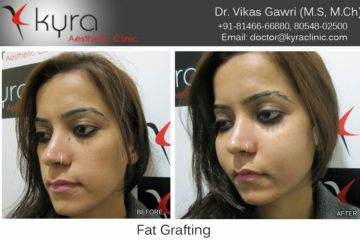 This fat is specially treated to get rid of any impurities. 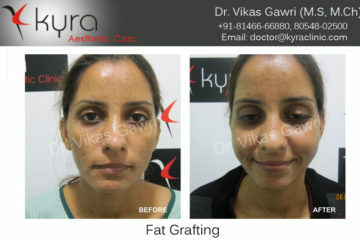 The treated fat and the stem cells are injected into the face. This minor surgical procedure yields extremely natural results. IS FAT GRAFTING FOR FACE RIGHT FOR ME? 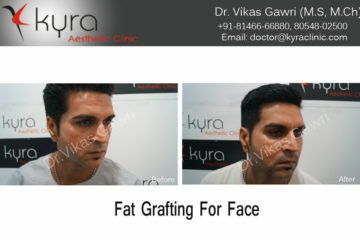 Men and women of any age can benefit from Dr. Gawri’s fat grafting procedure. 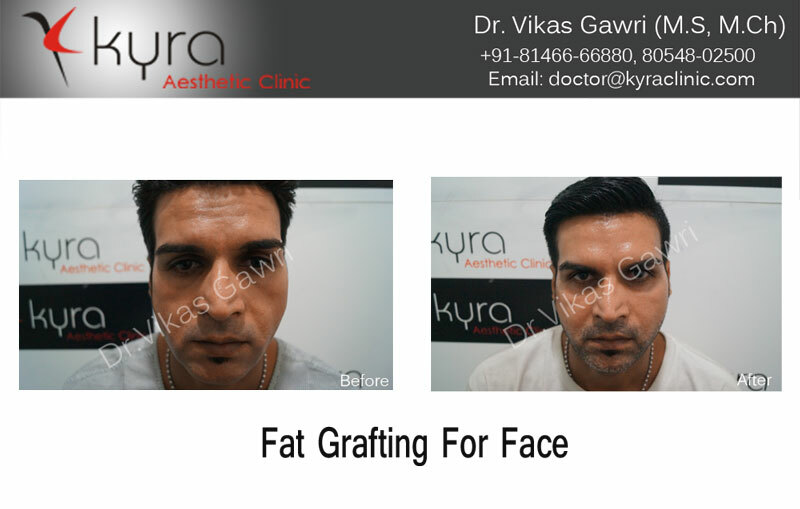 Fat Grafting can fill undereye hollows, check enhancements/lift, add glow to skin and eliminating the wrinkles that appear with age. These changes will drastically improve your self-confidence and restore your youthfulness. HOW I CAN GET ADVISE FOR MY FACE? 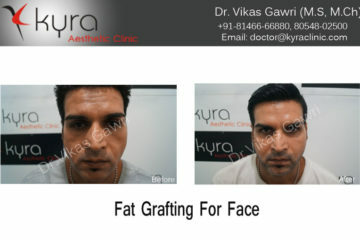 Fat grafting results are immediate. Just after the procedure your enhancements may appear larger or fuller than you anticipated. 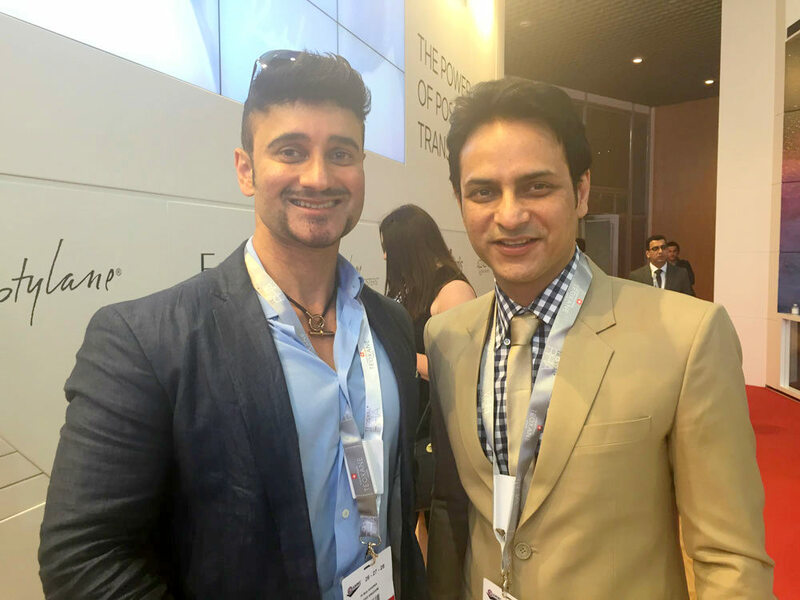 As Dr. Gawri has explained, fat transfer requires the injection of more volume than desired to allow for the body’s natural absorption over 2-3 weeks. 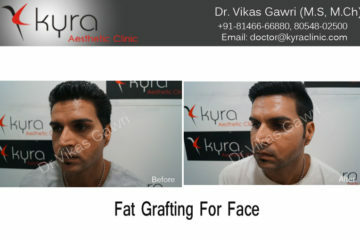 This will resolve itself naturally as swelling subsides, resulting in the enhancement you hoped for. 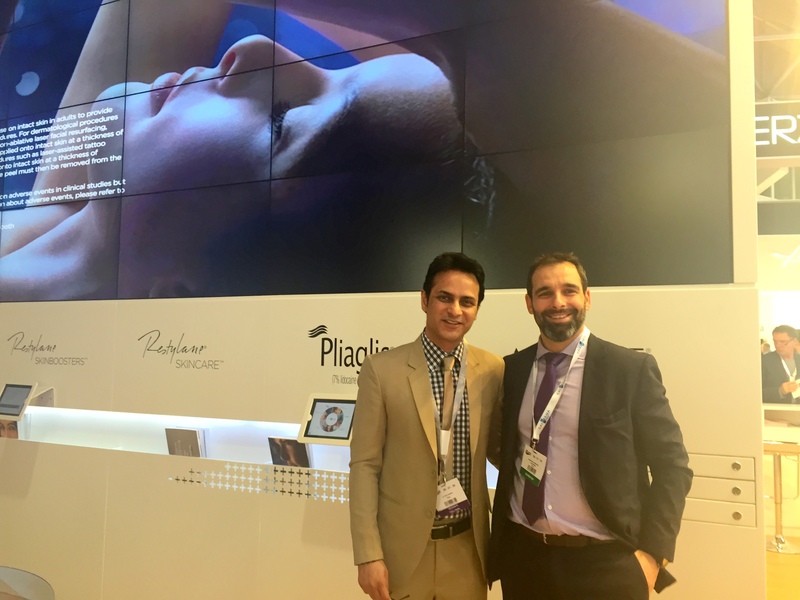 HOW SHOULD I PREPARE FOR FAT GRAFTING FOR FACE? 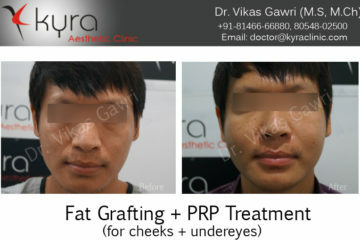 Very little preparation is needed for facial fat transfer, it is a minimally invasive procedure. 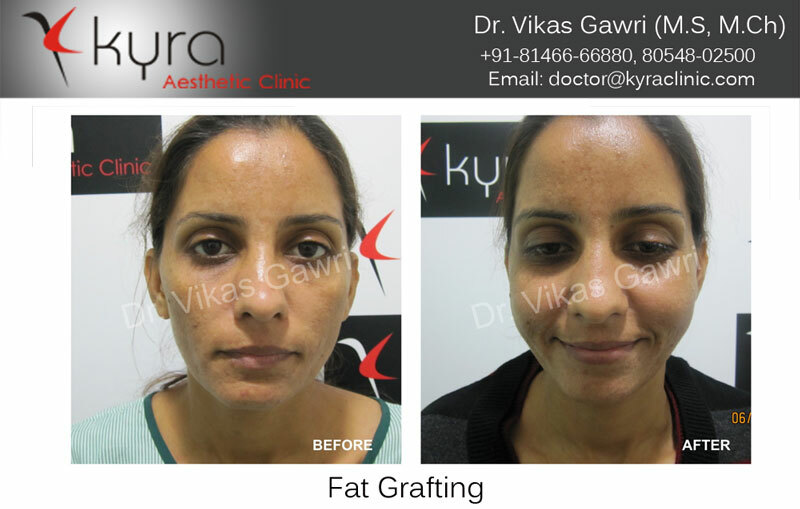 It is done under local anesthesia given at the site where the fat will be harvested and then on the face where it will be added. 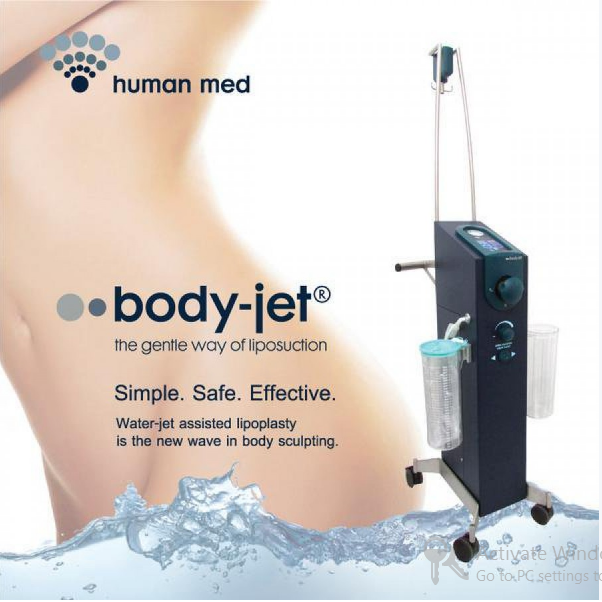 Small amounts of fat are removed from one part of the body, often the abdomen or thigh, and then purified before being injected into specific areas of the face. 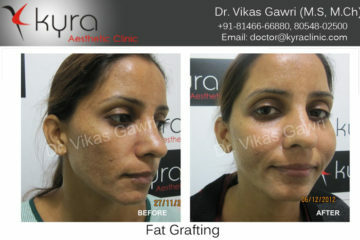 Dr. Gawri has artistic surgical hands to give best contour to your facial aesthetics. HOW LONG DOES FAT GRAFTING TAKES? 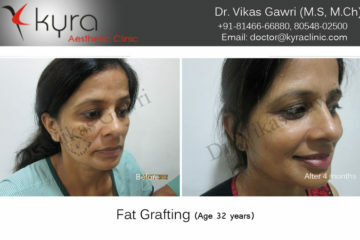 The entire fat transfer procedure takes about 1 hour. HOW LONG DOES RECOVERY TAKES? 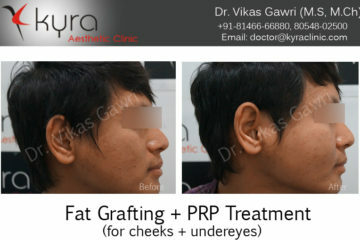 Recovery from fat transfer is nearly painless. You may experience slight discomfort in the areas where fat was removed or added, but this is easily managed with over-the-counter pain medication. Any swelling or bruising will subside around a week. 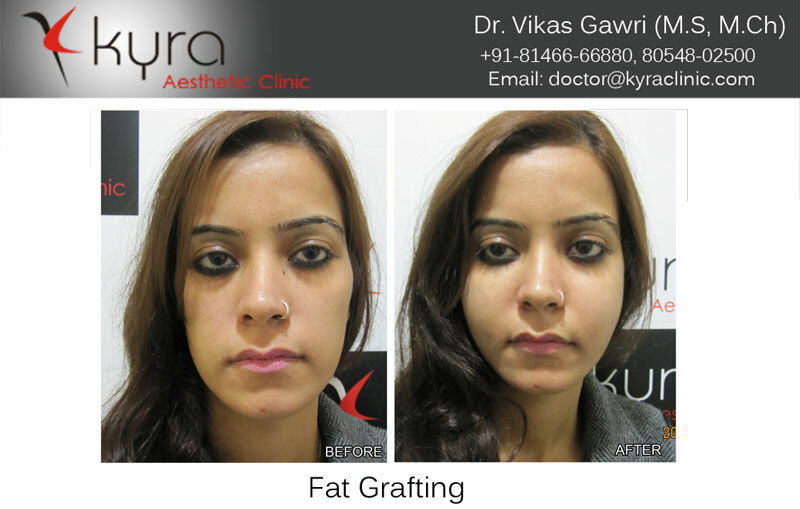 WHAT ARE THE RISKS INVOLVED IN FAT GRAFTING? 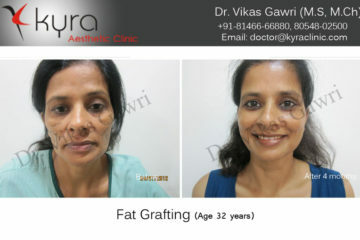 Since fat transfer involves the use of your own fat cells, side effects are very minimal. As with any procedure, the risk of infection is possible. Your body will naturally reabsorb some of the fat cells, so it is possible to experience uneven results. These are easily corrected with a brief follow-up procedure. Patients experiencing any unusual or concerning symptoms are advised to call Dr. Gawri’s cell phone immediately. 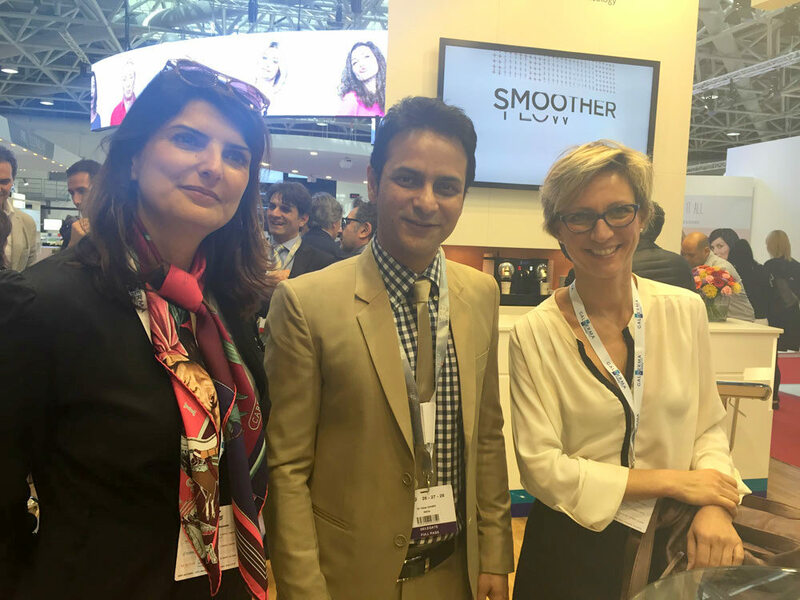 HOW LONG DOES FACIAL FAT TRANSFER LASTS? 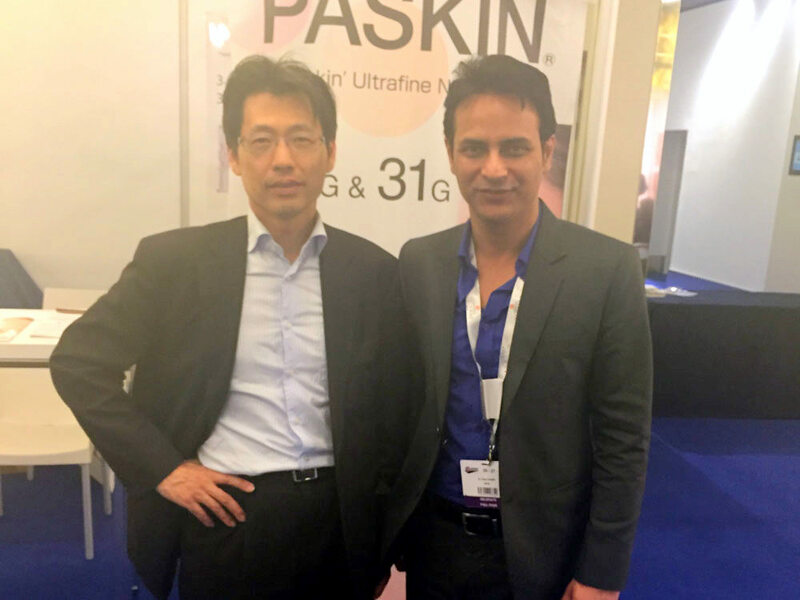 Permanent: Unlike with synthetic facial fillers which are temporary, facial improvements with fat grafting can last for years. Safe: There are no chances of any foreign body reactions to sensitive individuals. Stem Cells: The stem cells present in your own fat cells act as rejuvenating agents which gives a glowing and supple skin. 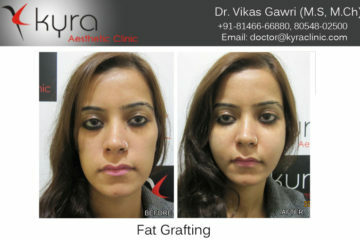 If you wish to undergo Fat Transfer for Face, it is best to consult Dr. Vikas Gawri, one of top Plastic Surgeons in India.